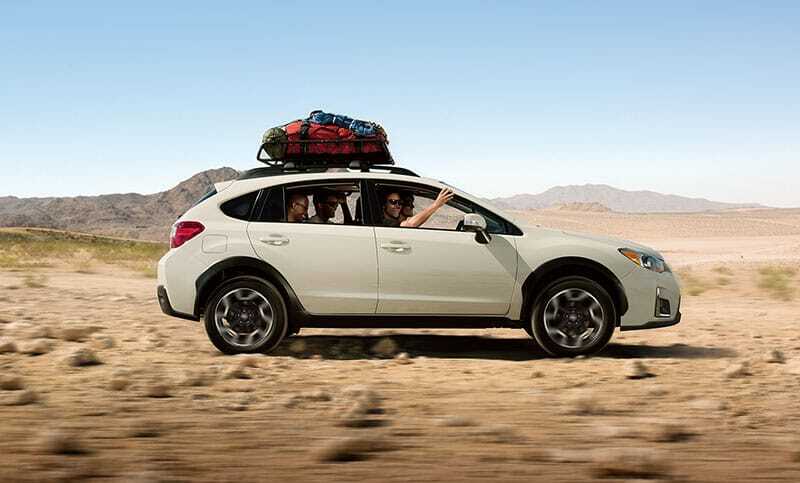 Versatility If you can plan it, the Crosstrek can help you do it. 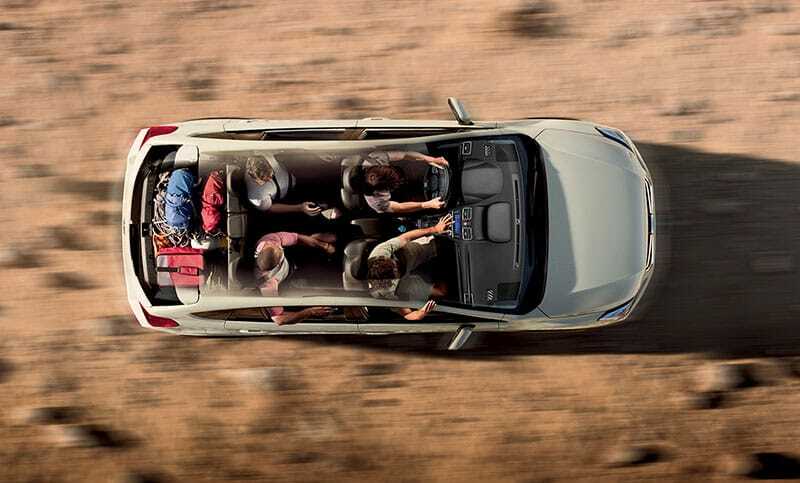 With an impressive 51.9 cubic feet of space with the rear seats down and 60/40-split flat-folding rear seatbacks, there is plenty of room and options for gear and passengers alike. 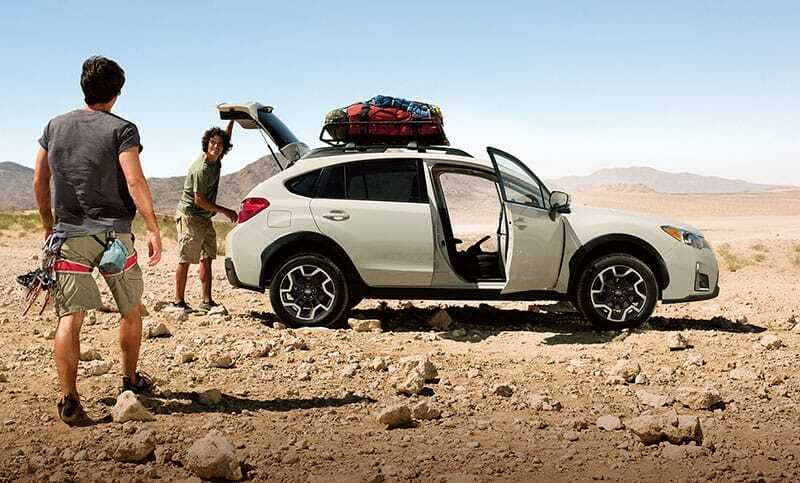 Crosstrek 2.0i Limited in Desert Khaki with accessory equipment. Some accessories shown are no longer available through Subaru. Visit your Subaru retailer for current optional and available accessories. Cargo Flexibility When you’re really going big, use the standard integrated roof rails. And when you’re going even bigger, there’s an available accessory tow hitch, with up to 1,500 lbs of capacity. High Ground Clearance Go ahead. Carve your own path. With one of the highest ground clearances in its class, the Crosstrek can make challenging roads less daunting, no matter if there are rocks, deep ruts or even deep snow. Passenger Comfort Stretch out and enjoy. 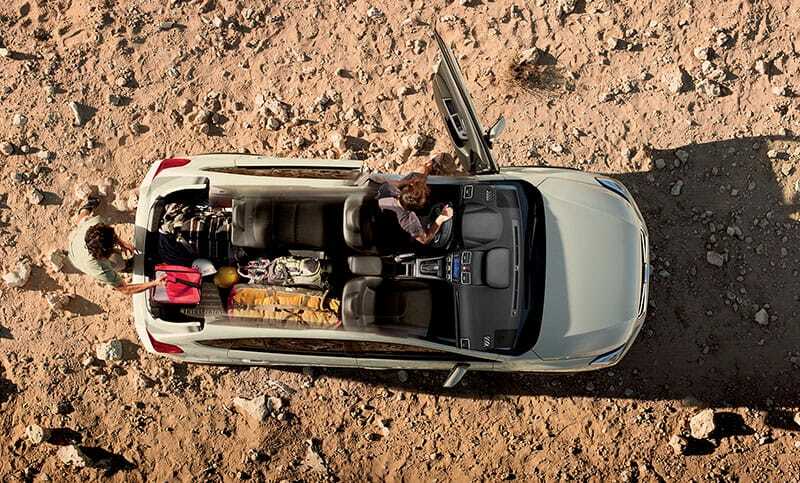 There’s enough leg, head and shoulder room to put even taller passengers at ease in the front or back seat.